1. WHO IS THIS SITE FOR? We are here for all those who are looking for customized Matrimonial services and want us to be with them till their marriage got finalized. 2. WHOM WE DEAL IN? We deal in Following Age-Groups. � For Brides, it is minimum 18 and maximum 65 years of age. We Deal In Following Social class. We Deal In Followings Caste. 3. DO WE DEAL IN SECOND MARRIAGES? Yes, we do deal in second cases, Divorcee, widow/er also in cases who have issue/Child with them, until and unless their family members have no objection. 4. WHAT MAKES YOUR SITE UNIQUE? Here is an instant and perfect solution for you, if looking for customized services at reasonable charges.we focus on client prefrences and requirement only, we wil be sharing profiles only according to the mentioned requirement, we wont be sharing N numbers of profiles on weekely or monthly basis just Limited and Selected number of profiles, because the aim is not to share profiles just for the sake of it but to help people in searching their soul-mate. 5. HOW DO WE ENSURE THE SAFETY OF OUR MEMBERS, PARTICULARLY OF TO BE BRIDES? 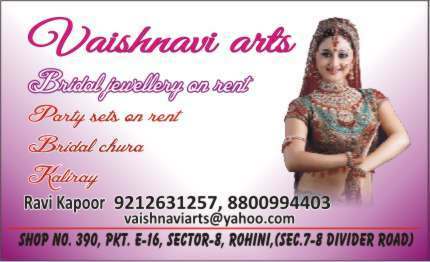 We basically insist on one thing that while you register your profile, you should come to our Office so that we can know about you and your family background clearly with personal interaction, also when we share our profiles to other clients, we ask for the approval from girl side, as a gesture, which we believe should be given to a bride first. 6. CAN YOU GIVE US ADVICE AS TO WHETHER A PERSON ON THE SITE IS GOOD OR NOT? Unfortunately this is not a service we provide at present. We cannot take the responsibility of performing background checks for you. Although we take care of things at our own level if we find anybody's profile suspicion, we drop that profile and stop working on that profile. 7. DO I HAVE TO FILL IN MY REAL NAME AND EMAIL ADDRESS? I WANT TO REMAIN ANONYMOUS. Your name, email address, contact address and contact numbers are private, and are only used for administrative purpose. You have to disclose all the things in front of us and we do not forward these details to any client. 8. DO I HAVE TO UPLOAD PHOTO? No uploading your photographs is completely optional, but for perfect and suitable match requirement you have to share your pictures to us by other means like mailing them to us or by giving them personally in hand. 9. WHAT SORT OF PICTURES I NEED TO SHARE? If the above criteria are not met, than there is a risk that your picture will not be accepted by other party and you can get rejection due to inaccurate representation of what you really look like. 10. WHAT INFORMATION CAN PEOPLE SEE? Name, Age, Height and caste of the registered member is only visible and your photographs with your prior permission. 11. HOW DOES MATCH-MAKING SYSTEM WORKS? Foremost step is to fill in the form which contains all the information like your Personal, Educational and Family details plus the preference of the Partner and what you expect, Then after all the formalities of form and membership procedure, we will be searching for you from our database according to your requirement and will mail you the profile one by one as per your revert only, then after sharing if both the parties agreed to the profile meeting will be arranged at center place suitable to you. 12. WHY DO YOU CHARGE? Running a service like Matrimonialvivah is very expensive as it requires a lot of resources that all have to be paid for, e.g. development costs, hosting, advertising, staff, etc. Unfortunately these costs have to be paid via a registration model. If we were not able to recover these costs, then Matrimonialvivah would not be able to function. Please see our Upgrade screen to view our prices. 14. SOME USERS APPEAR TO HAVE HAD NOMINAL MEMBERSHIPS OR A DISCOUNT � CAN I GET A REFUND? No. Like any business, we run promotions at our own discretion which run for a limited time. This would be in line with our marketing strategy in order to boost the number of members on the site to provide more choice for those who have already registered. Therefore you can�t get a refund or get switched over to being a free member just because someone else has. It�s the equivalent of your friend buying sale items from a shop and you paid full price � you couldn�t go back to the shop and demand a refund of the difference. 15. 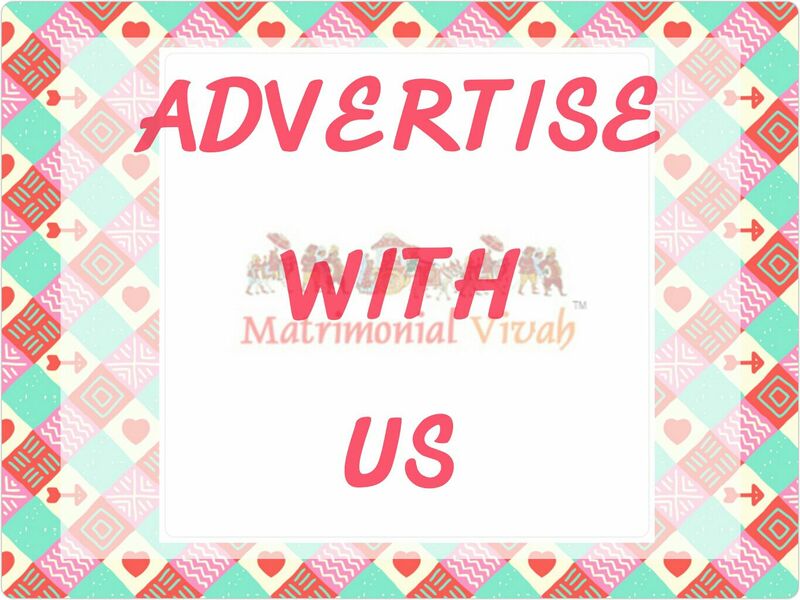 HOW CAN I REGISTER TO MATRIMONIALVIVAH? You can register by clicking on the 'REGISTER HERE� button on the menu at the top right of the screen. You can then choose from the membership plans which are available to you. 16. CAN I PAY BY CHEQUE, CASH OR POSTAL ORDER? Proof of Payment If you fail to inform us that you have paid by cheque, cash or postal order your membership will not be activated. 17. CAN I DO A BANK TRANSFER (BACS) FOR THE REGISTERATION AMOUNT?